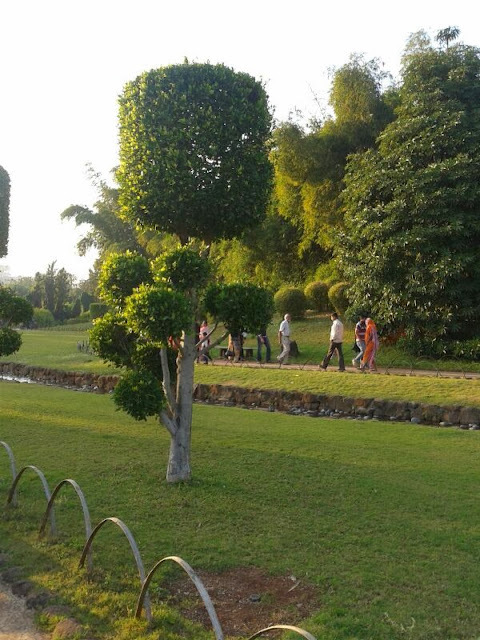 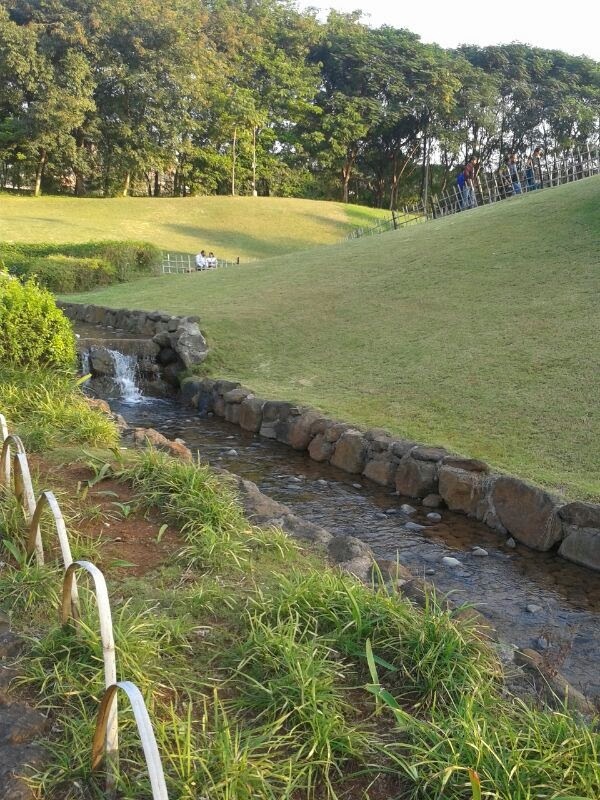 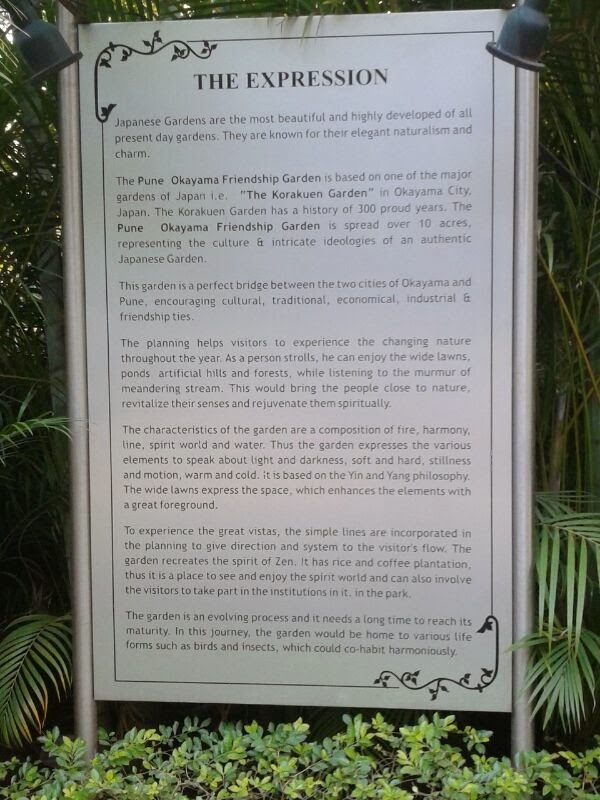 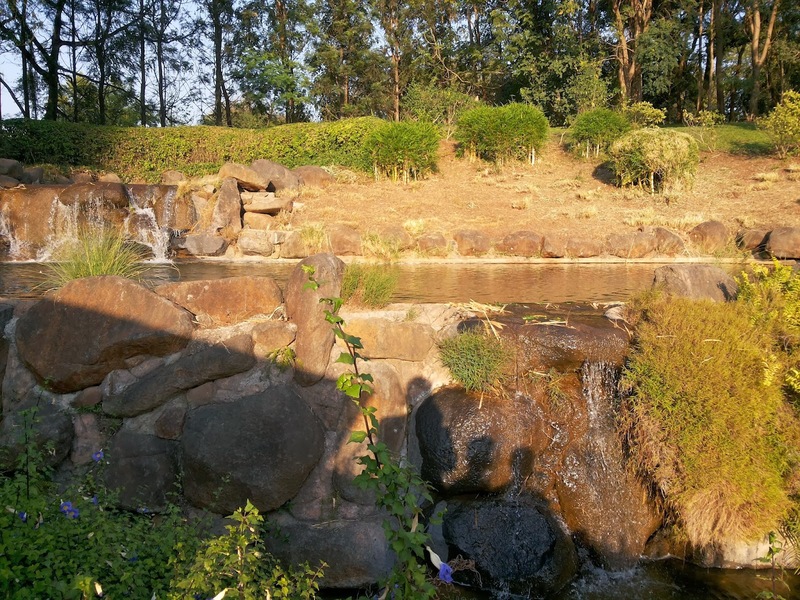 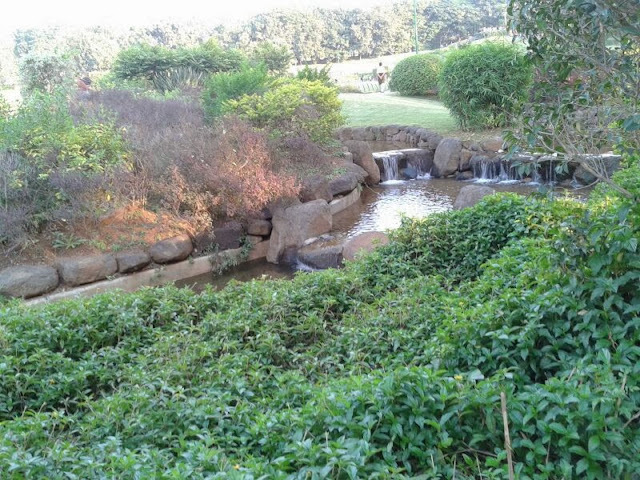 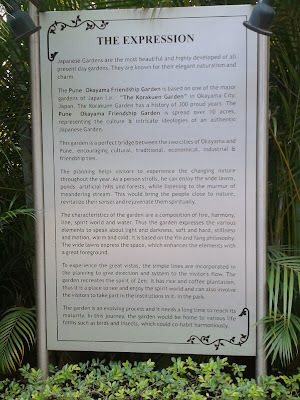 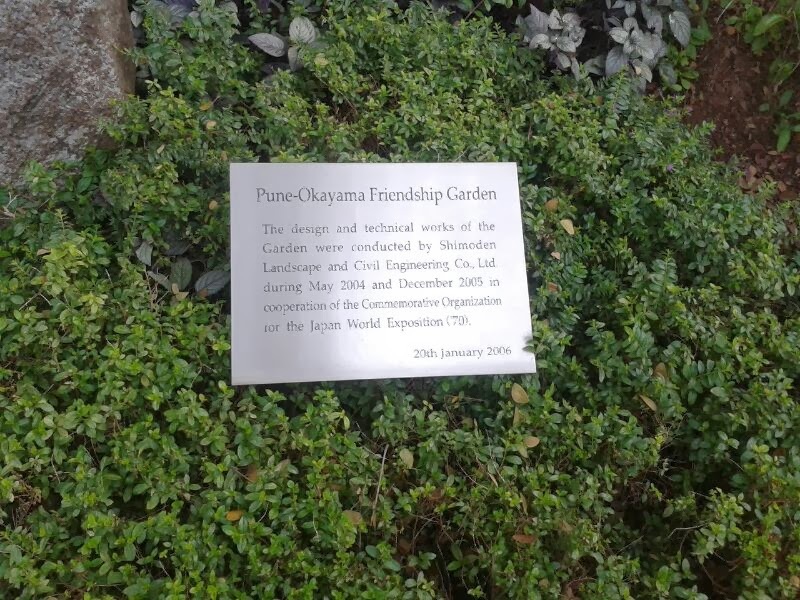 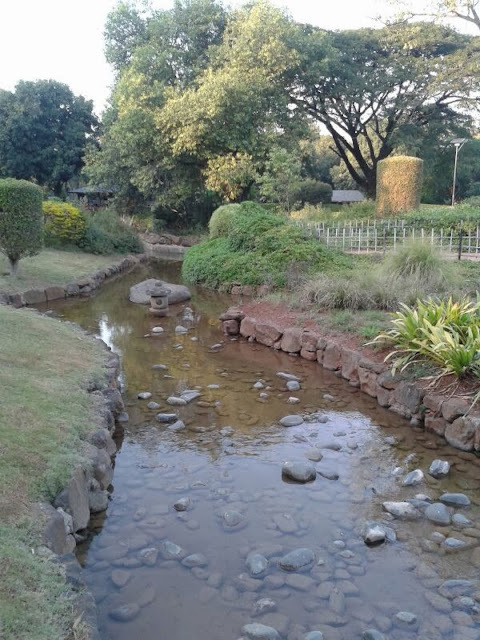 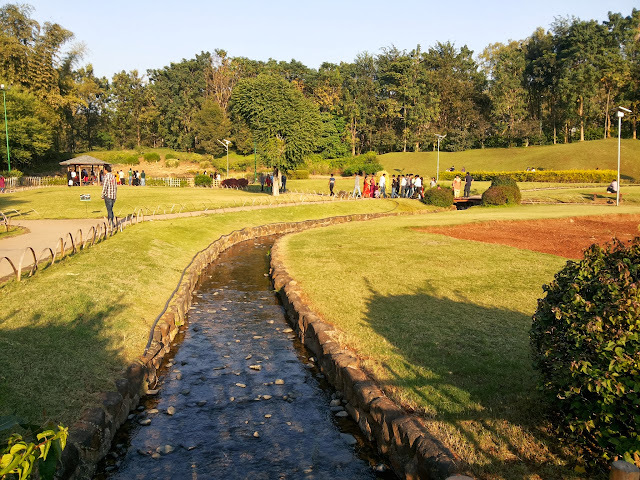 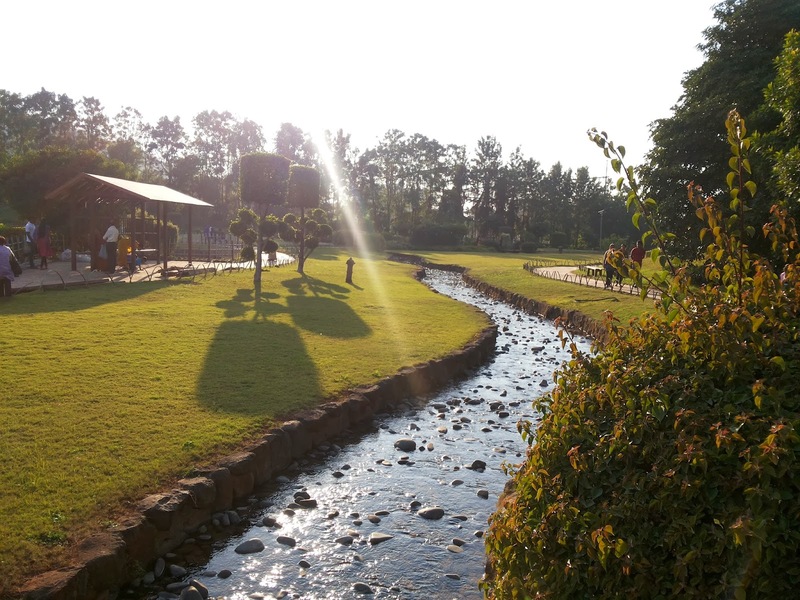 Pune-Okayama Friendship Garden (Pu La Deshpande Udyan) - Journey & Life. 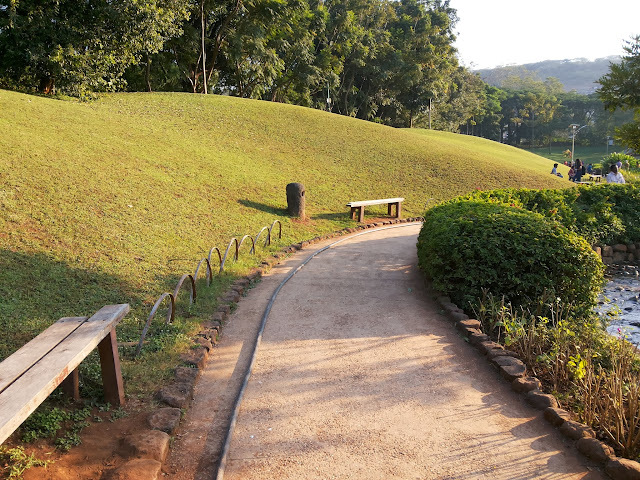 It was a good Sunday for me.I did not waste it sleeping whole day and went out with my camera in evening around 4 pm and spent the quality time in Pu la Deshpande Garden which is built in idea of 300 years old korakuen garden of Okayama City. 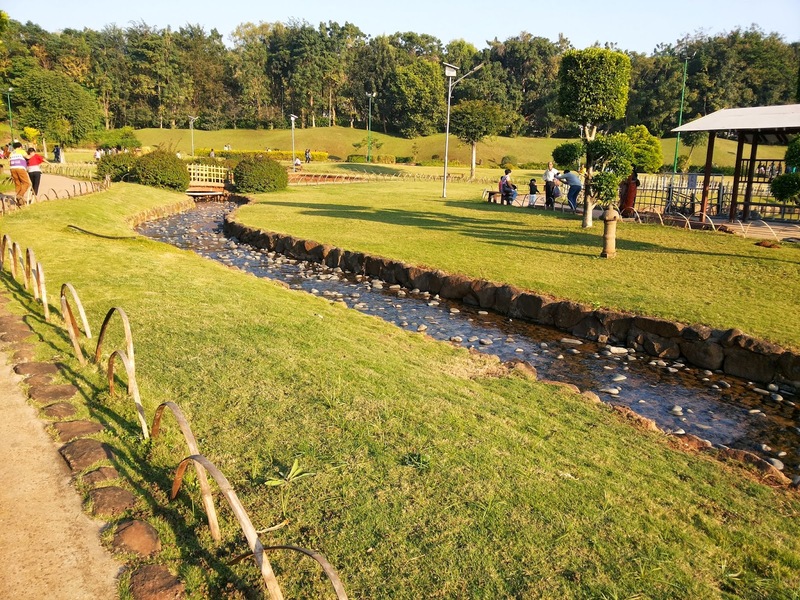 The place is having finest beauty and artificial nature which made my weekend, It is also known as Pune-Okayama Friendship Garden. Phase 2 which have fountains and appear too scenic after the sunset. 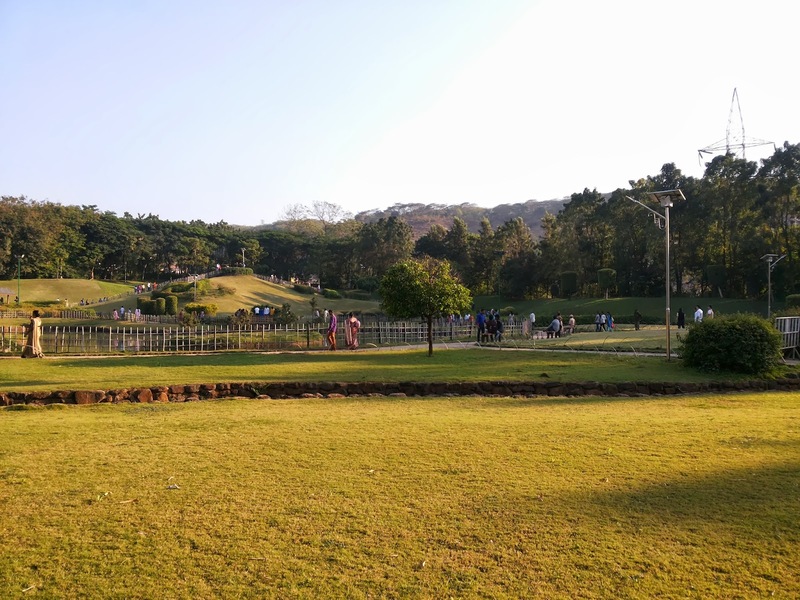 A must visit and best place within the city for family and youngster. 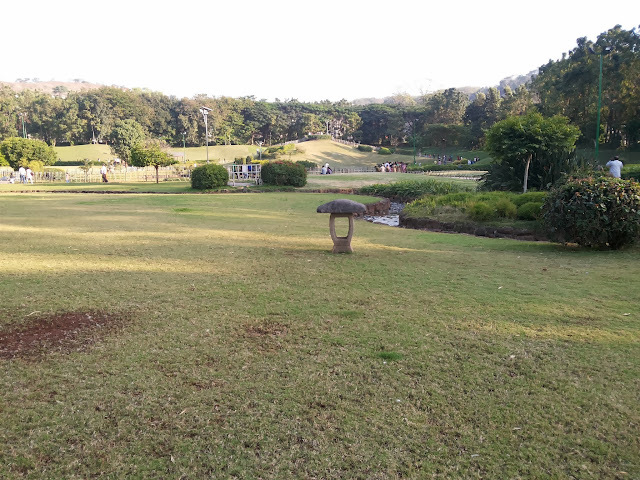 Ample parking space available within the garden and cost for ticket is 5 Rs per head.